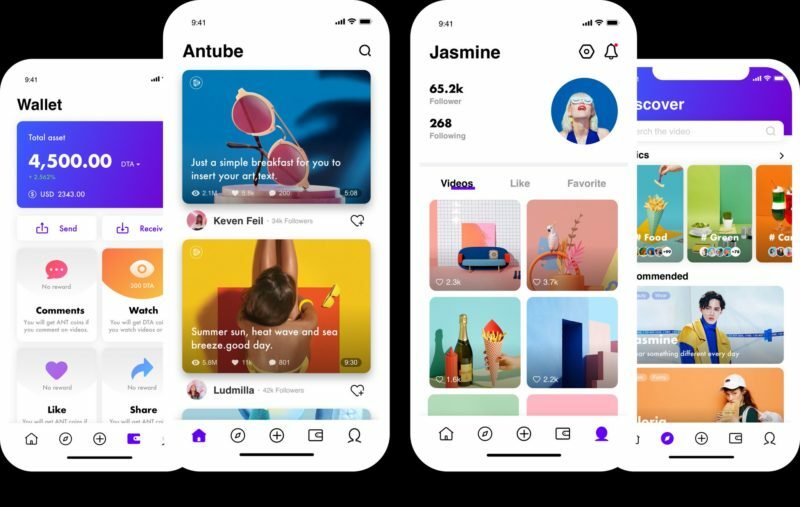 Antube is a blockchain-based mobile video community that combines DATA’s wallet, SDK and M3 mobile decentralized distributed storage framework, allowing users to mine coins based on the effective attention spent on viewing mobile ads and videos. 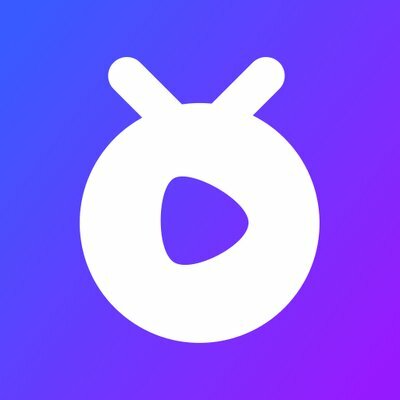 Antube is the first ecosystem blockchain App that DATA has incubated with GroundX, which is a subsidiary of Kakao, the largest Korean Internet company. 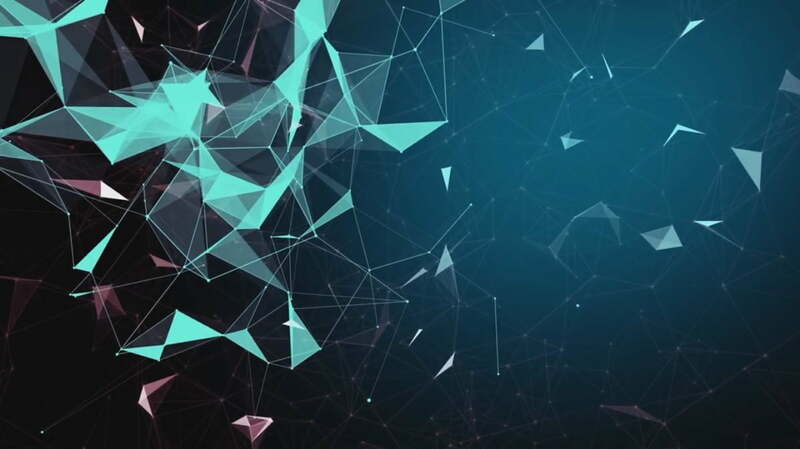 DATA is a blockchain based digital data authentication protocol powered by AI & P2P mobile storage infrastructure. DATA is listed on Coinmarketcap. DTA by Antube Airdrop is worth 5,000 DTA tokens (~$ 7.5). Visit the Antube Airdrop page. Download the Antube App on Googe Play. Submit your Antube email and other details to the Airdrop page.